A Note for Google Chrome Users of the Digital Catalog. Some of our customers who use Google Chrome as their main browser may be seeing a message on our digital site that says that the site is down for maintenance. It appears that the browser may not be refreshing our digital site like it should as it was only down for maintenance a few hours. You are welcome to try this fix to see if it resolves the issue. Can I return my digital eAudio titles early? Due to licensing agreements with the audiobook publishers, eAudio titles cannot be returned early. Only eBooks (EPUB and PDF) can be returned early at this time. Why don't you have more MP3 titles? The publishers’ control what titles are placed in our vendors catalog and in what format they are allowed to be purchased in. Please be assured that HCPL purchases every eAudio title in the MP3 format first whenever possible. Most of the bigger audiobook publishers do not put their titles in the MP3 format through our vendor. Most choose to only add their titles in the WMA format. The reasoning behind this, as far as I am aware, is that the MP3 titles do not have as many copyright protections embedded in them. The three largest audiobook publishers, Random House, Books on Tape, and Brilliance, only add their titles as WMA. Again, we will purchase the MP3 format over the WMA format whenever the option is available to us. The requested license is either invalid or already acquired. The error message usually indicates that the temporary license file (.odm file) that initially downloads has expired. If this file is not opened within OverDrive Media Console within a few hours, it will become invalid. Please check the following and try downloading this audiobook again from your online account. 1. Check that the system time, date, and time zone are correct on your PC. Because of the time sensitive nature of the download, if the time is off by even a few hours, this could cause the error reported. 2. 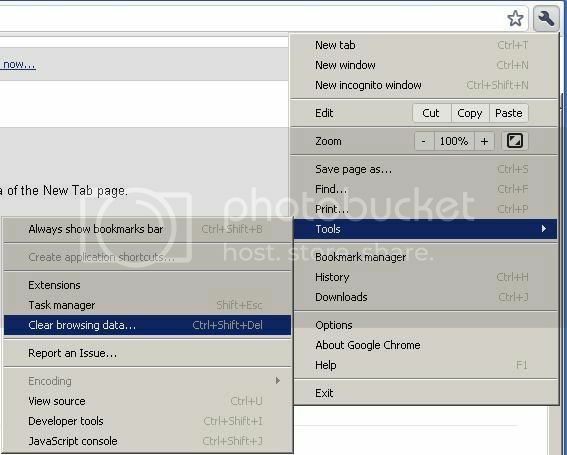 Clear your browser's Temporary Internet Files or cache. This will clear out the previous download attempt.